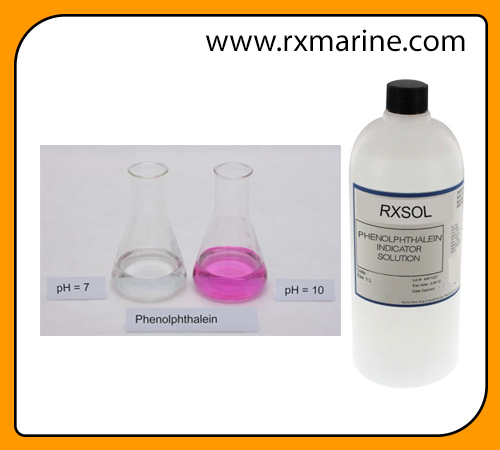 Phenolphthalein indicator solution manufacturer and supplier. Lab Reagent chemicals Resulting colour is deep pink in alkaline medium. 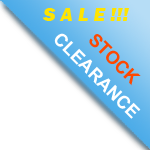 100 ml, 200 ml, 500 ml, 1 Ltr.